As a Microsoft online services Partner, we are well versed in helping your organisation move to Office 365, or to provide support and guidance on an existing Office 365 deployment. 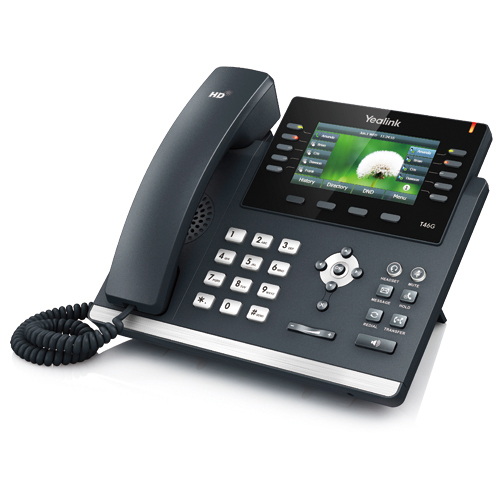 With extensive experience in the VoIP sector, including designing and supplying our own bespoke VoIP optimised services router, JLex has the knowledge and wisdom to assist with your wide scale VoIP deployment. JLex also works with many well known service providers to provide VoIP consulting and project management services.